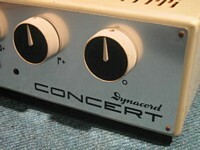 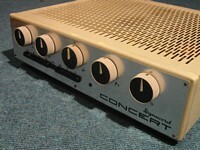 The HiFi / stereo amps made by Dynacord are ultra rare and I have only seen the “Concert” tube amp once in over 20 years. 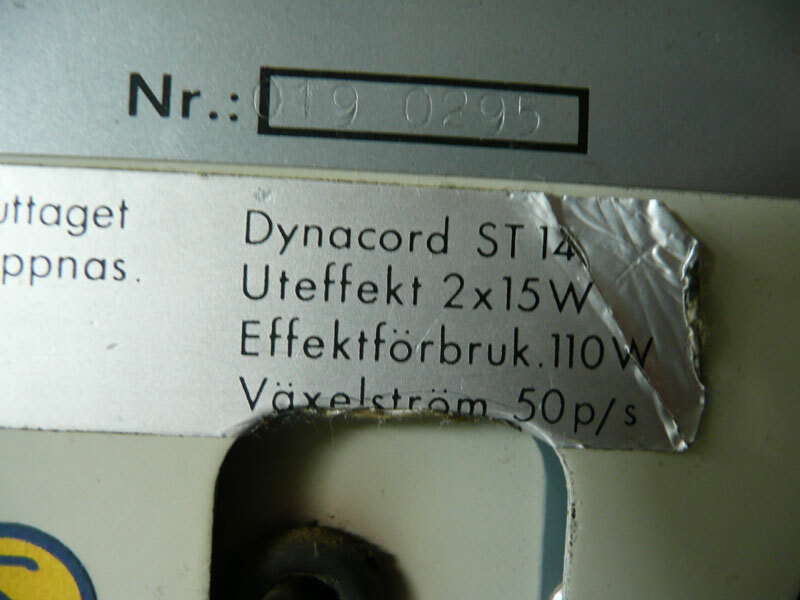 Obviously the "Concert" was also sold as ST14 as I was told from Sweden. 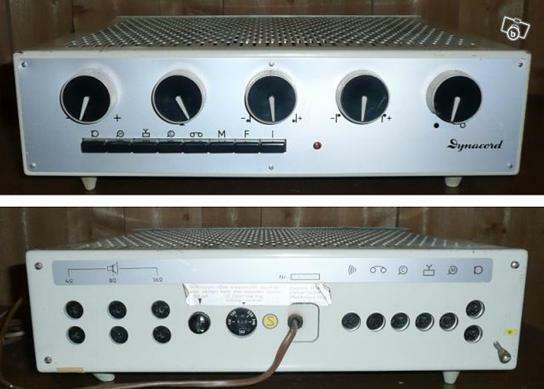 The amp’s optical design is very German and reminds on Braun or Wega equipment from this period. 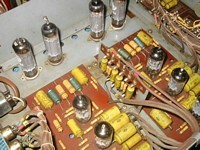 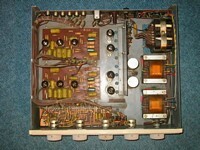 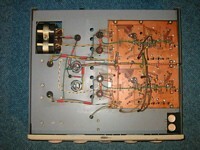 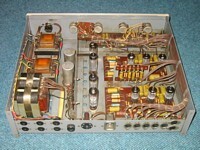 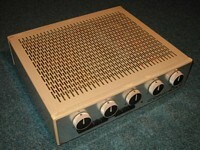 The chassis of the amp is pretty solid and seems to be derived from their famous “Eminent” EL34 tube amp. 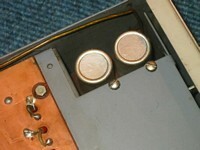 The other close relationship to Dynacord’s professionel equipment is shown by the employment of two high quality input transformers (made by Sennheiser) in the microphone input section (see below).